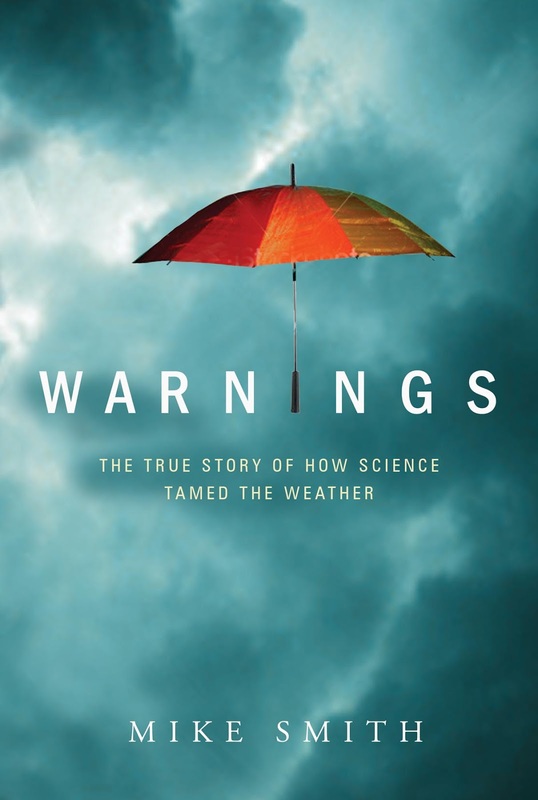 While wholesalers like Ingrams may still have a few copies in their warehouses -- so your local bookseller can still order it for a short while longer -- the publisher of Warnings: The True Story of How Science Tamed the Weather has run out of copies of the book. So, it will be officially "out of print" shortly. To say I enjoyed this book and found it educational would be an understatement! 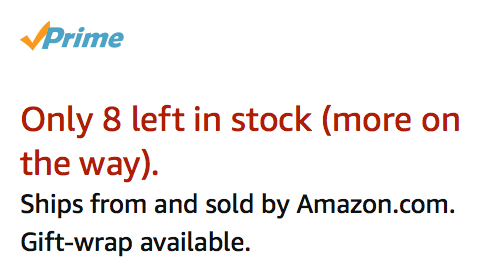 As of a few minutes ago, Amazon said it was down to eight copies. If you want to order a copy for a graduate, or for Dad, you may want to order now while hardcover copies are still available. Note: The ebook will remain on sale. It has eight extra photos we were not able to get into the hardcover version. Second note: I still have a couple of boxes of the book. If you want an autographed book, they are available at $25/copy, including taxes and shipping. Email me at mike at mikesmithenterprises.com and I'll give you the details. Got it - WELL WORTH THE PURCHASE!